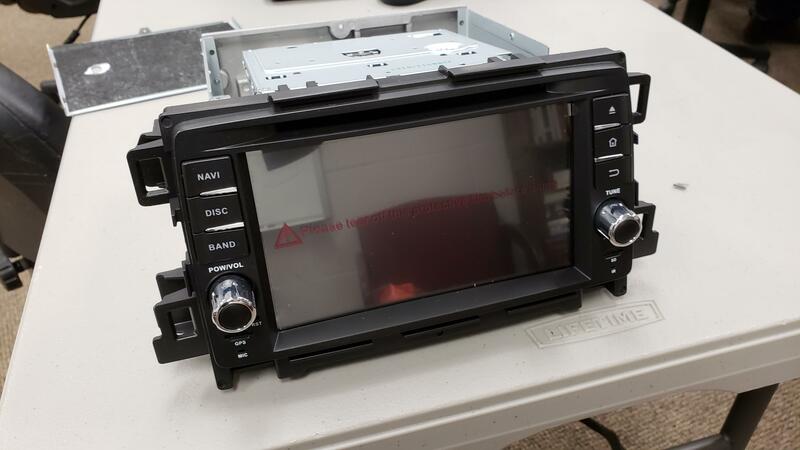 I will be attempting what many have attempted before: integrating an aftermarket head unit (namely the commander switch). Over the next few months I will be chronicling my efforts here. Despite them telling me the radio had a heat sink, it actually does not. So the first thing I'll be doing is putting in a heat sink and a fan to help with heat management. After that, I'll be working on turning the commander switch into a USB to interface with the radio. 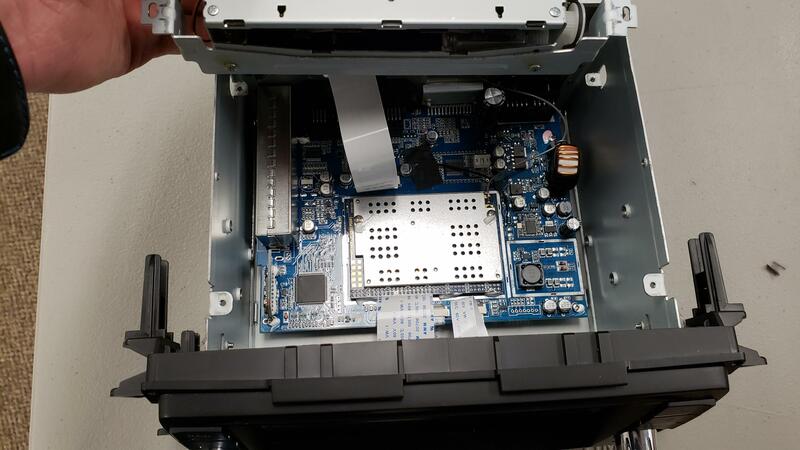 The radio comes with two USB2.0 ports, so I will connect one with the current car USB in the center console and the other will be dedicated to the commander switch. I'm going to try to make a small adapter for the USB rather than cutting any original wires. That way should it shouldn't be too difficult if I want to reverse the process. After making the connection, I will attempt to make drivers for the Android 8 system and begin the task of assigning meaning to each of the controller's functions (turning and clicking the knob). The main buttons like audio, nav, back should be pretty easy and straight forward. I welcome any advice and tips. I missed your post before writing my own. Any updates on your project? I'm looking for an aftermarket upgrade that allows me to get CarPlay in my 2014, while retaining factory steering wheel controls, backup camera, and commander knob. How is your solution working out so far?